Couldn’t make it to TwitchCon 2015? 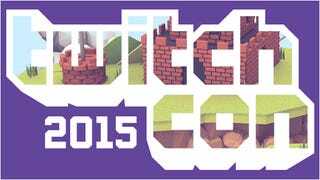 Couldn’t make it to TwitchCon 2015? It’s okay, I think they are streaming it somewhere. Really it’s amazing anyone showed up live. Check out the full schedule and where to watch what here.